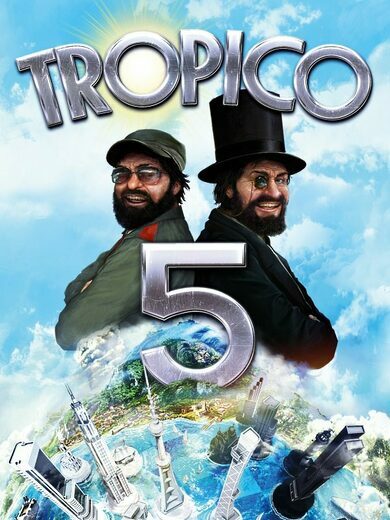 Tropico 6 El-Prez Edition key unlocks a bunch of in-game goodies to enhance your experience even further! Enjoy the two exclusive tourists outfits for when you want to spend some quality time in your very own creation. Also, now you’ll be able to build a pond right in your back yard, flamingos here live happily ever after, it’s great for boasting! And that’s not all! 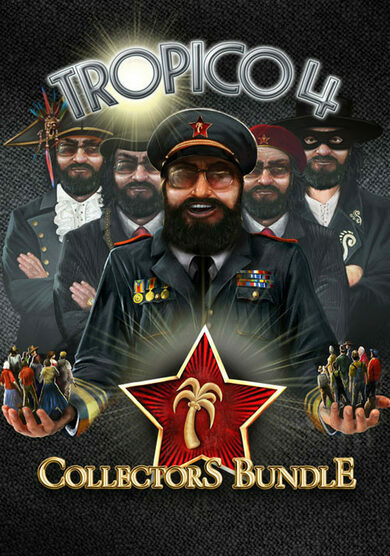 Tropico 6 key presents an RTS management sequel to Tropico series, Tropico 6 developed by Limbic Entertainment will turn your long-lasting dream into reality. 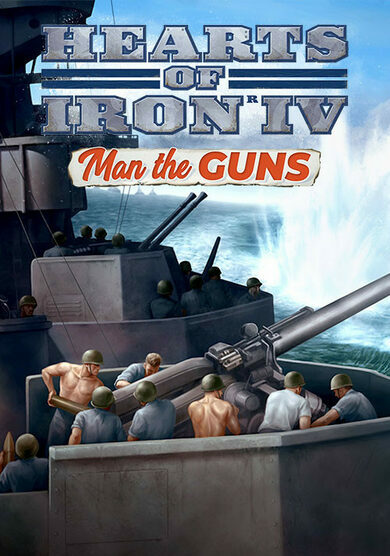 Step in the shoes of El Presidente and start managing your republic as well as creating a dynasty of leadership from the very scratch throughout different eras of time. All hail the El Presidente for he has returned to bring prosperity, joy, and new adventures to our multiple tropic islands! 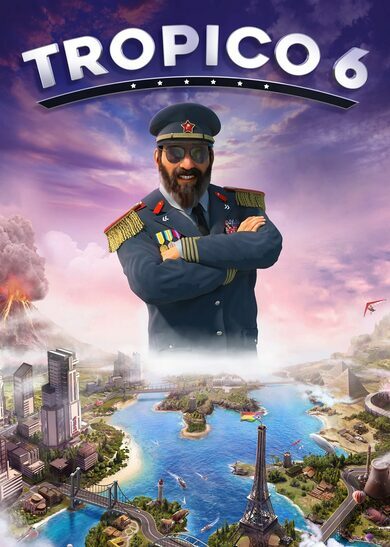 Managing multiple islands is the least of your concerns, as every two years your republic demands election, so make sure don’t have to pay the ultimate Tropico 6 key price and stand down because of not getting elected! Stand in your balcony and present marvellous inspiring election speeches, to light the fire in the hearts of your people again and again! Of course, if the promises that you’ve made do not really meet the actual reality, there are always other measures to stay in power! With an exceptional focus to visuals, lighting, textures, and shading, Tropico 6 key looks better, brighter, and more majestic than ever. Also, if with all the captivating visuals, you feel that your Republic is lacking in character, you have an option to send your Tropicans to raid some neighbouring countries and steal some Worldly Wonders! The Tropican Eiffel Tower is never a bad idea!